An award-winning line up of distinctly Texan wines. 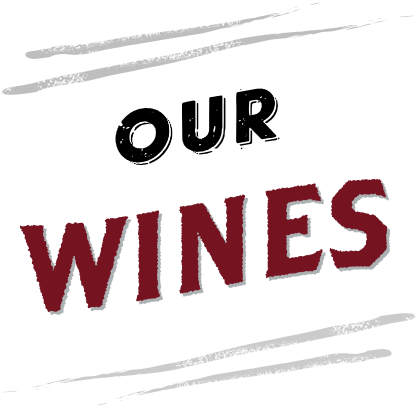 All Bar Z wines are made entirely with Texas grapes grown in the Texas High Plains AVA (American Viticultural Area). 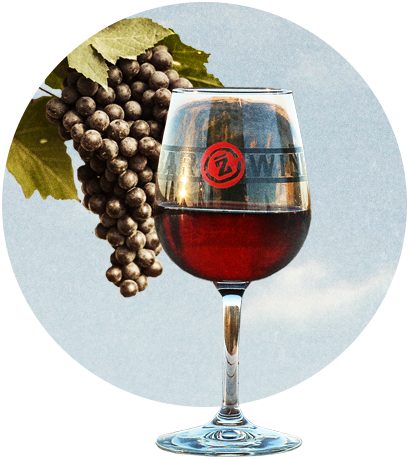 Once the grapes are crushed, Bar Z uses the time-honored method of fermentation called hand cap management. Explore our award-winning wines below.